Corporation Mayor Soumini Jain inaugurated the walk. KOCHI: Mythri Social Group and St Teresa’s College students joined hands to observe World Sight Day on Thursday. 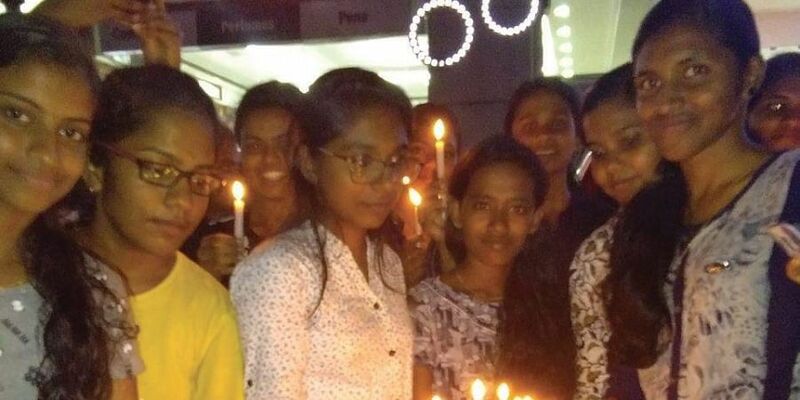 A candlelight procession was taken out from St Teresa’s College to Menaka Junction in which nearly 100 students participated. Corporation Mayor Soumini Jain inaugurated the walk. Soumini Jain, college director Sr Vineetha, principal Sajimol and Mythri president Deepak Pujara took part in the walk.